I’m delighted to learn (and publicise) that Ingrid Mattson (who holds the Chair in Islamic Studies at Huron University College at the University of Western Ontario in London, Canada) will deliver this year’s Open Peace Lecture at the University of Otago. The title of Dr Mattson’s lecture is ‘Interfaith Engagement for Peace: a Muslim Perspective’. 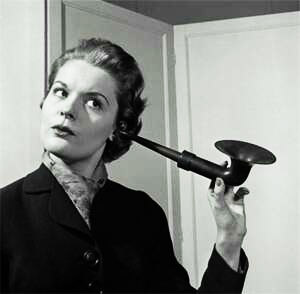 When: Monday 19 August, 1730–1900, followed by supper. Where: Burns 1 Lecture Theatre, Dunedin. All are welcome. The event is being sponsored by the Dunedin Abrahamic Interfaith Group and Otago Tertiary Chaplaincy. “Is the Reformation Over? Reflections on the Place of the Doctrine of God in Evangelical Theology Today”. The lectures are also available to watch via Henry Centre Media. By the way, if you’re the praying kind – i.e., if you’re someone who tries to be human – please consider ascending a few breaths for the people of Christchurch who have just, about an hour ago, experienced another earthquake. Tondokumente aus Letter Nr. 6. “God’s Unfinished Future: Why it Matters Now, Part One“; Part Two; Interview; Biography; Lecture given at Trinity Wall Street, January 23-24, 2007. 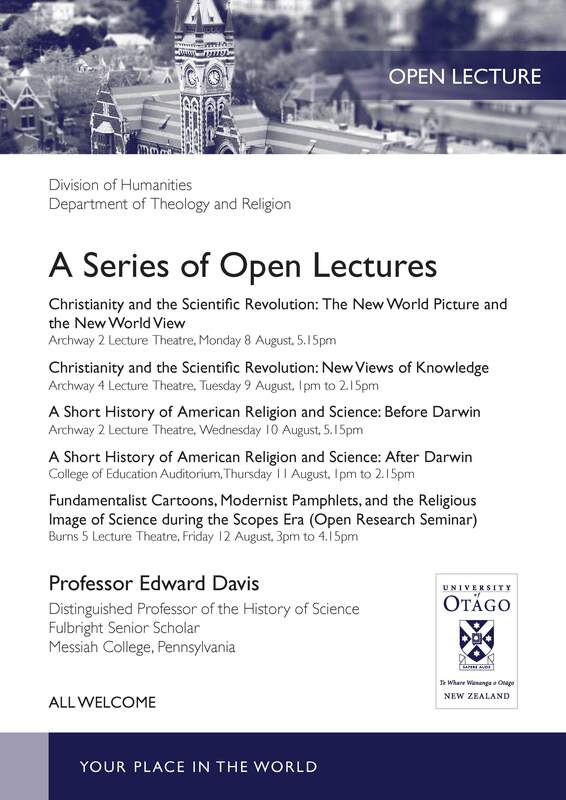 The Department of Theology and Religion at the University of Otago is hosting Professor Edward Davis for a series of public lectures on religion and science. 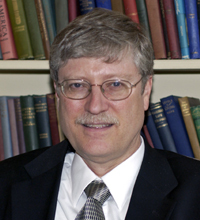 Professor Davis is Distinguished Professor of the History of Science at Messiah College (Grantham, Pennsylvania), where he teaches courses on historical and contemporary aspects of Christianity and science. Best known for studies of the English chemist Robert Boyle, Professor Davis edited (with Michael Hunter) The Works of Robert Boyle, 14 vols. (Pickering & Chatto, 1999-2000), and a separate edition of Boyle’s subtle treatise on the mechanical philosophy, A Free Enquiry into the Vulgarly Received Notion of Nature (Cambridge University Press, 1996). He has also written numerous articles about religion and science in the United States, including a study of modern Jonah stories that was featured on two BBC radio programs. His current project, supported by the National Science Foundation and the Templeton Foundation, examines the religious activities and beliefs of prominent American scientists from the period between the two world wars. 27th January – The Lord of Glory was Crucified: Reformed Kenoticism and Death in God. And later in the year (September 27 – October 4, 2011), Professor McCormack will also be giving the Kantzer Lectures on the theme ‘The God Who Graciously Elects: Six Lectures on the Doctrine of Election’. Any who have been so priviledged to have heard Bruce lecture before can anticipate a real feast. The Otago Tertiary Chaplaincy & the Dunedin Abrahamic Interfaith Group are hosting a public lecture by Rabbi Niles Goldstein on ‘Mysticism in the Abrahamic Faiths‘. All are welcome. Details: Monday 17 May in Archway 3 Lecture Theatre, University of Otago; 7.30-8.45pm. Niles Elliot Goldstein is Rabbi Emeritus of a progressive synagogue (New Shul) in Manhattan, Downtown New York where he served as its spiritual leader from its founding in 1999 until 2009. Prior to this he was a senior fellow at the National Jewish Center for Learning and Leadership, a program officer at The Steinhardt Foundation, and the assistant rabbi at Temple Israel in New Rochelle. He is a member of the Central Conference of American Rabbis and the New York Board of Rabbis. He is a former US Army Chaplain and Law Enforcement Chaplain. He was active in offering counseling in Manhattan post-9/11. Niles holds an honors B.A. in philosophy from the University of Pennsylvania and received an M.A. and his Ordination from the Hebrew Union College-Jewish Institute of Religion. He teaches across the USA and internationally on issues in mysticism and spirituality, values and leadership, the environment, and on new models for religious life in the 21st century. He lives in Brooklyn with his wife Michele. 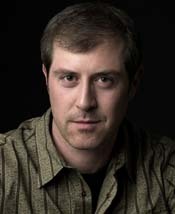 He is the author or editor of nine books, including the award-winning Gonzo Judaism: A Bold Path for Renewing an Ancient Faith, and his writing has appeared in many publications, including Newsweek, the Los Angeles Times, Newsday, The Forward, and Moment. His latest book is entitled The Challenge of the Soul: A Guide for the Spiritual Warrior (2009).